We are located in South Placer County California.  While we serve the South Placer ceramic community in general, right now we do most of our business on the web. If you live in South Placer and would rather pick your order up to avoid shipping, just place your order and select "I'll pick it up!" as your shipping choice. Then we can set up a time to pick up your order. Check back often to watch our products and services grow. "Life is Short, Art is Long." 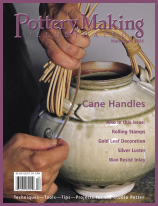 Pottery Making Illustrated is a magazine just for potters - amateur or professional, student or teacher. Each issue contains well-illustrated, easy-to-understand information on hand building, throwing, glazing and firing techniques, as well as step-by-step projects and information on tools, equipment and safety! � 2004 The CERAMIC Source - All rights reserved.